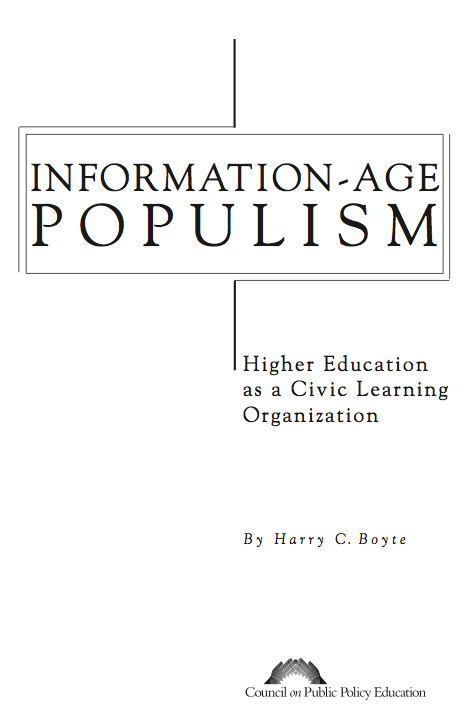 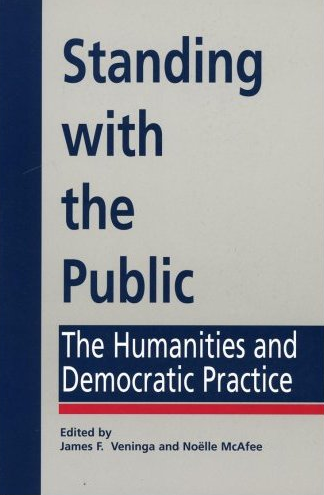 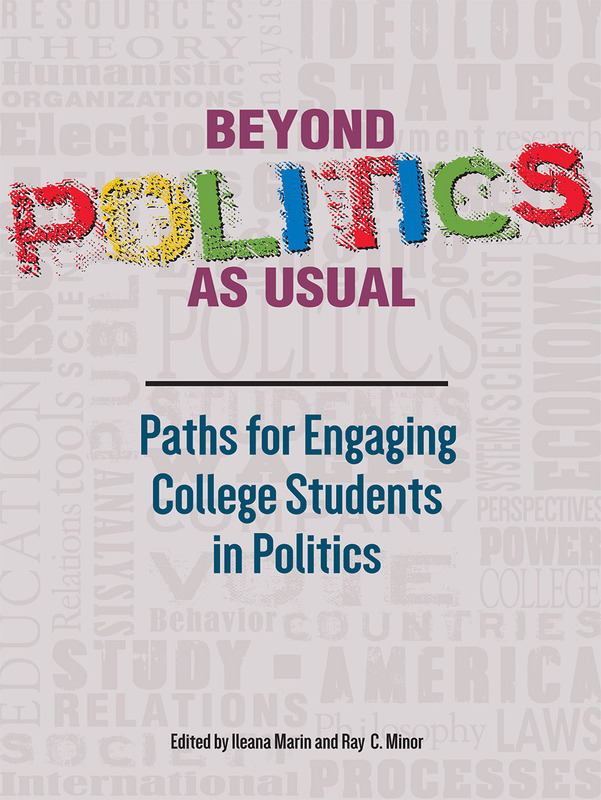 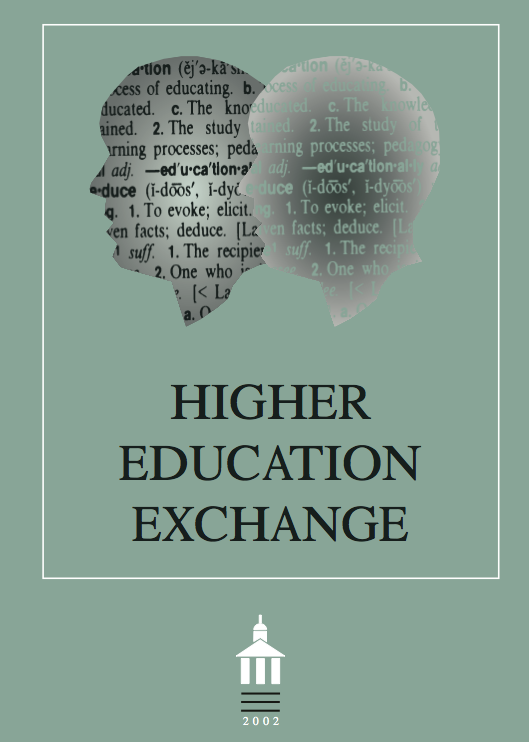 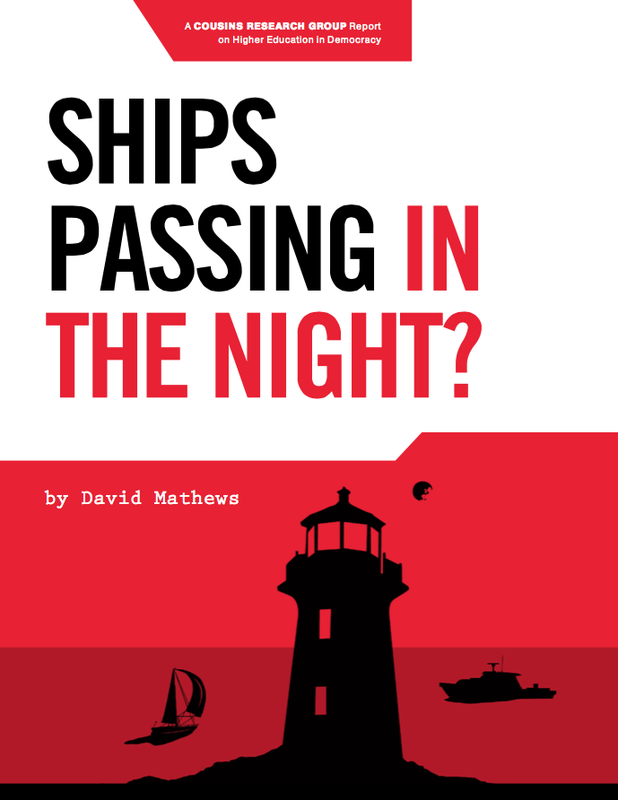 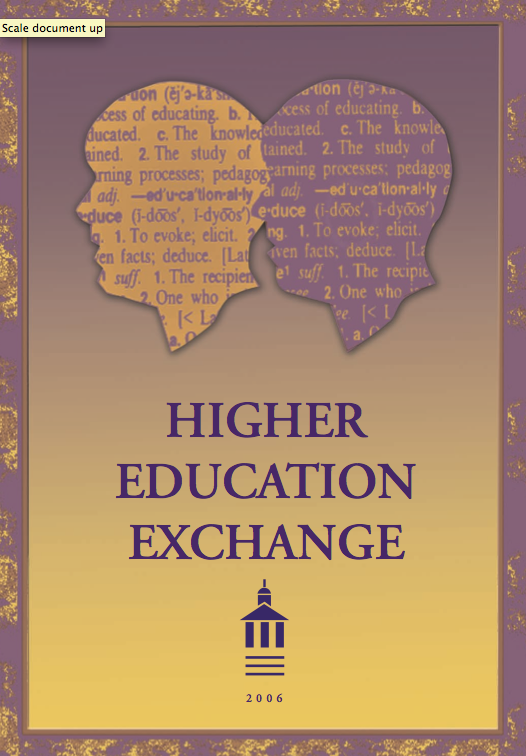 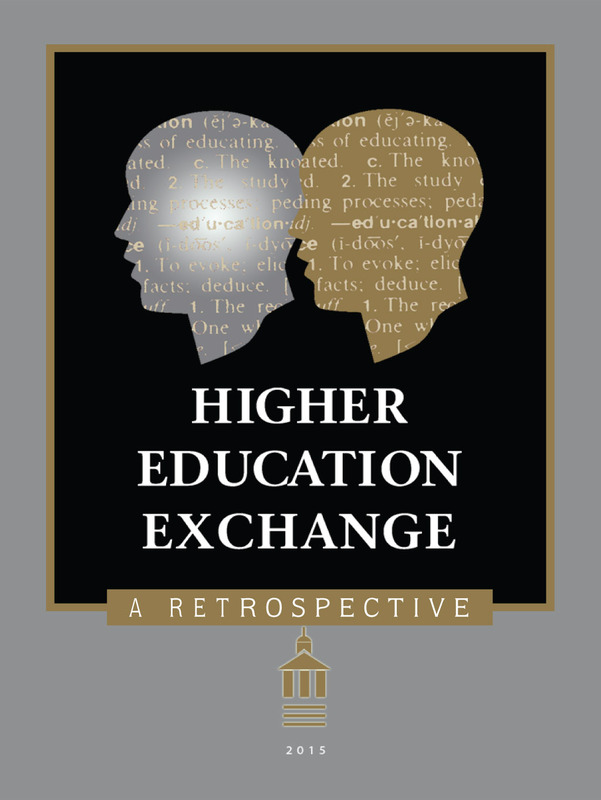 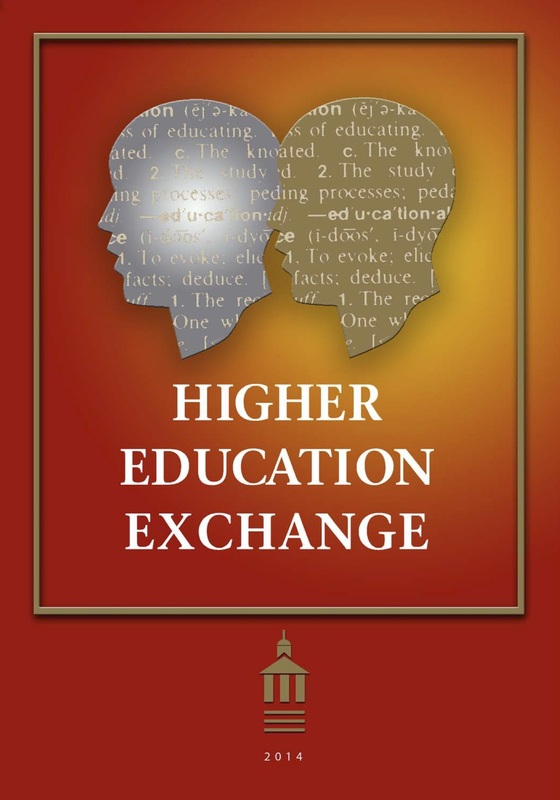 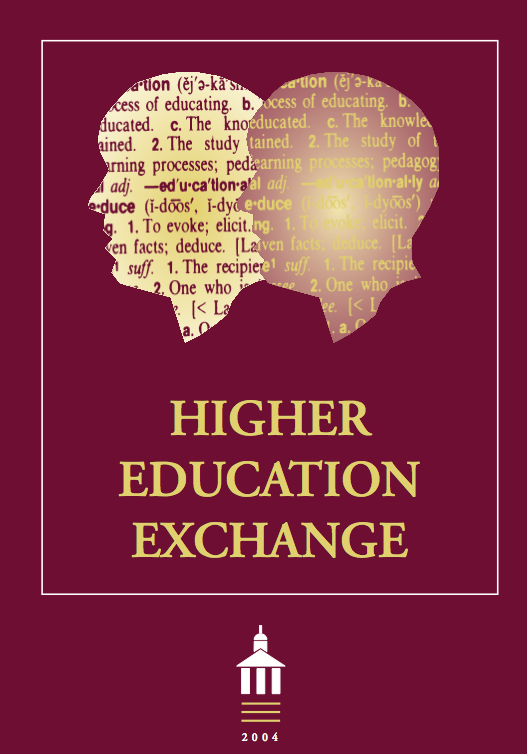 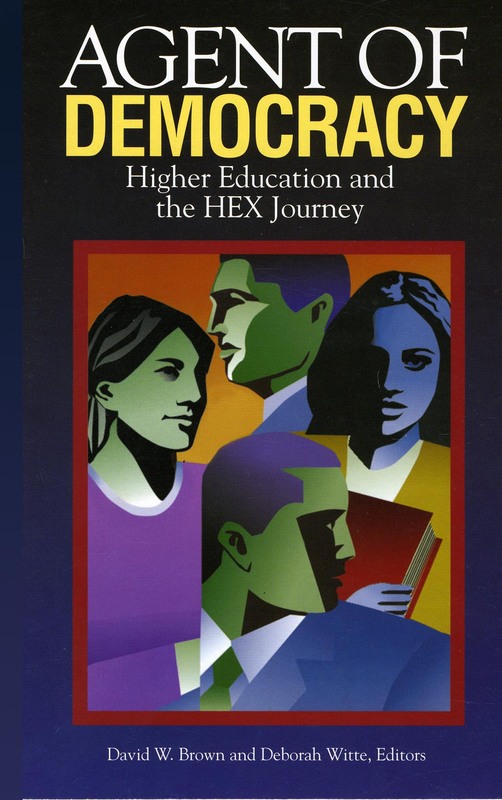 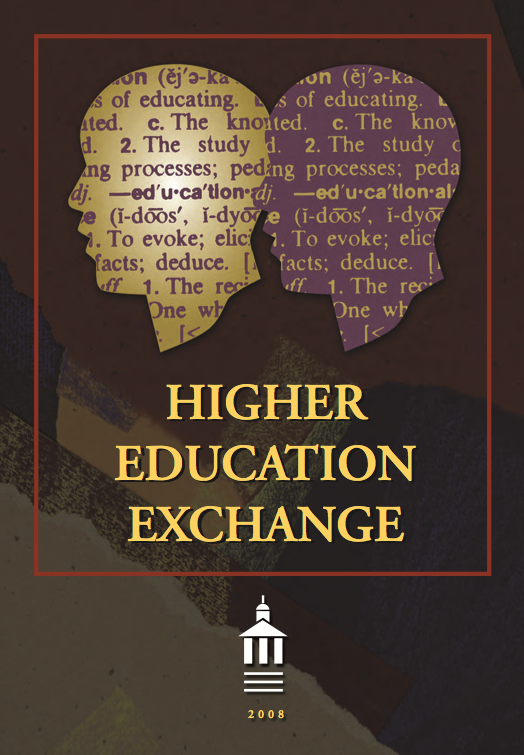 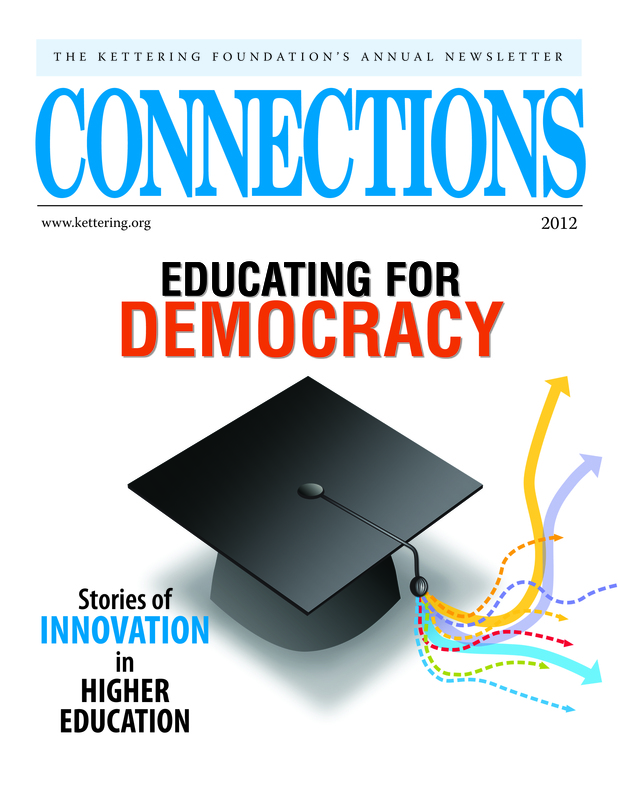 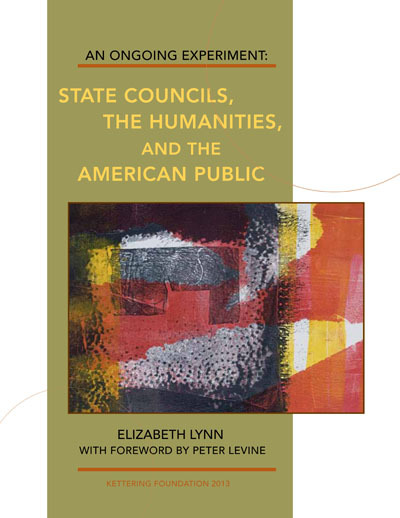 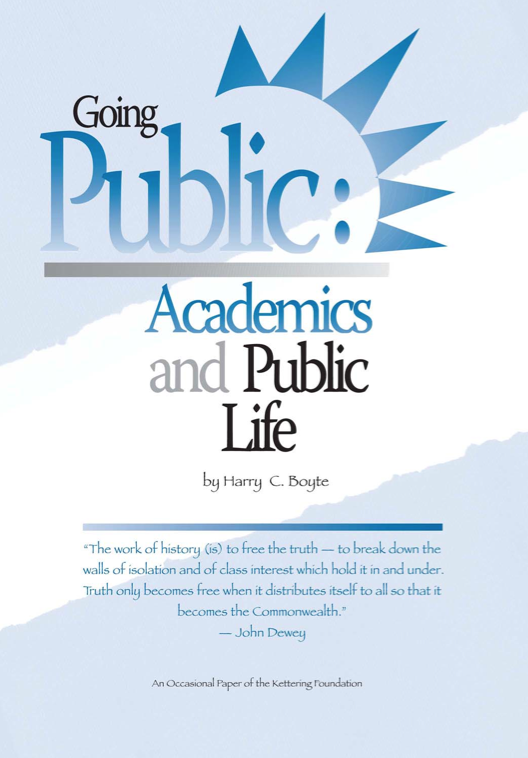 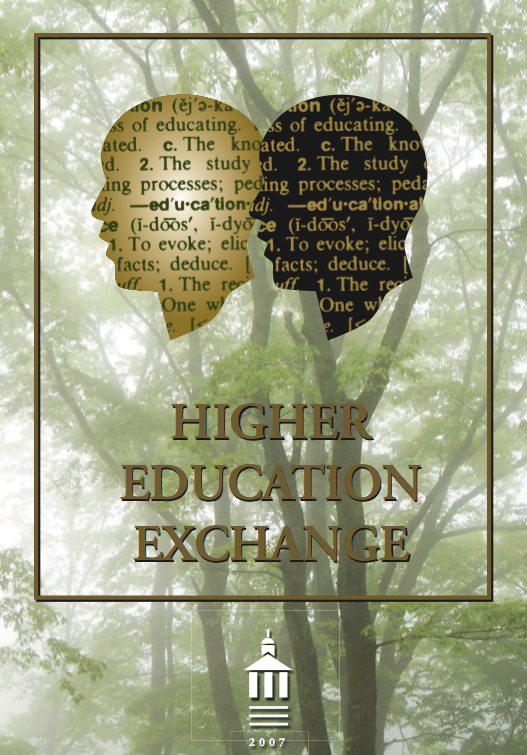 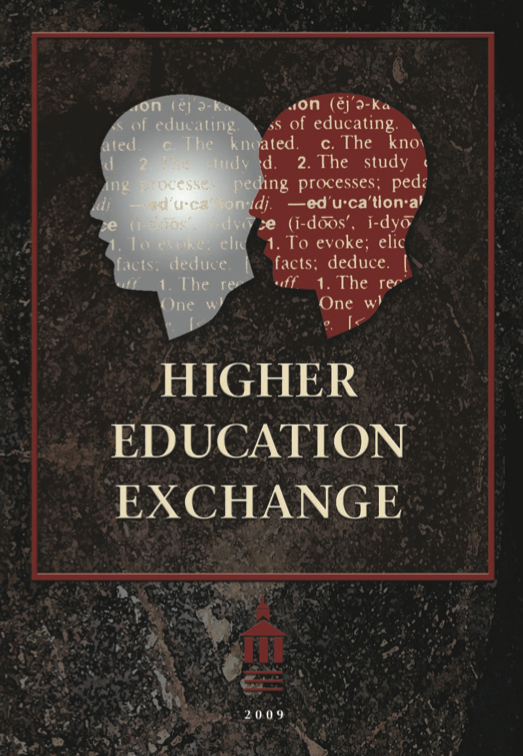 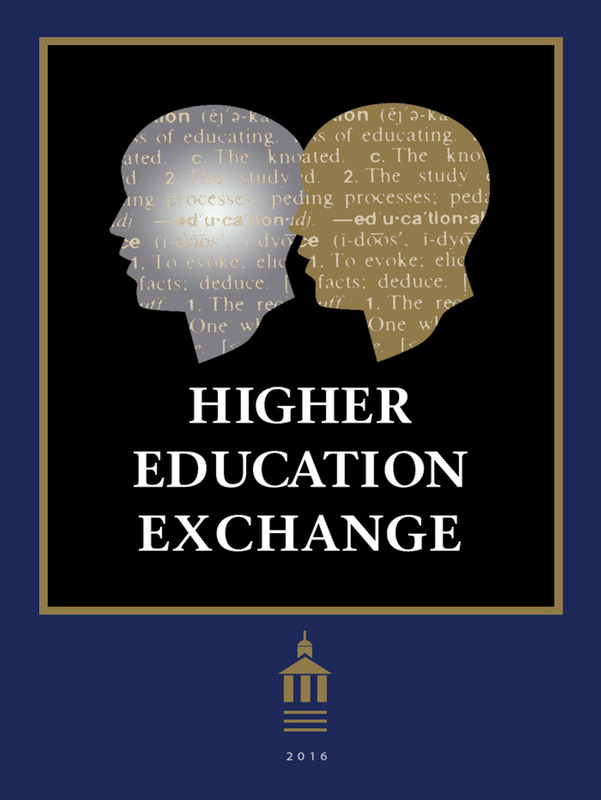 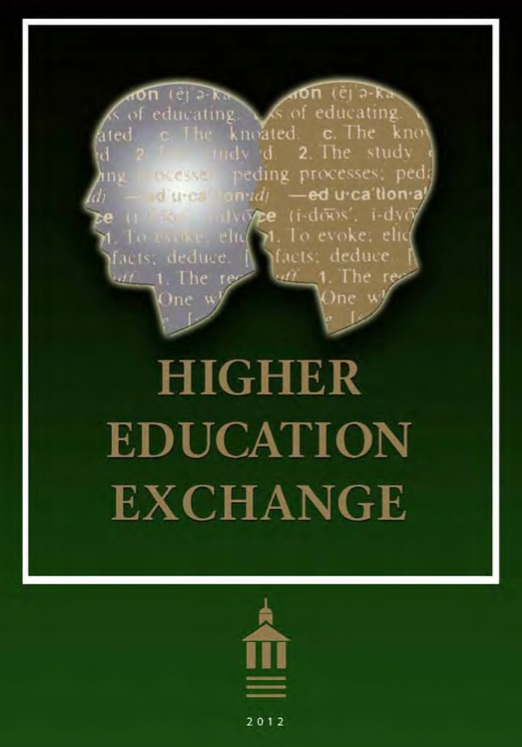 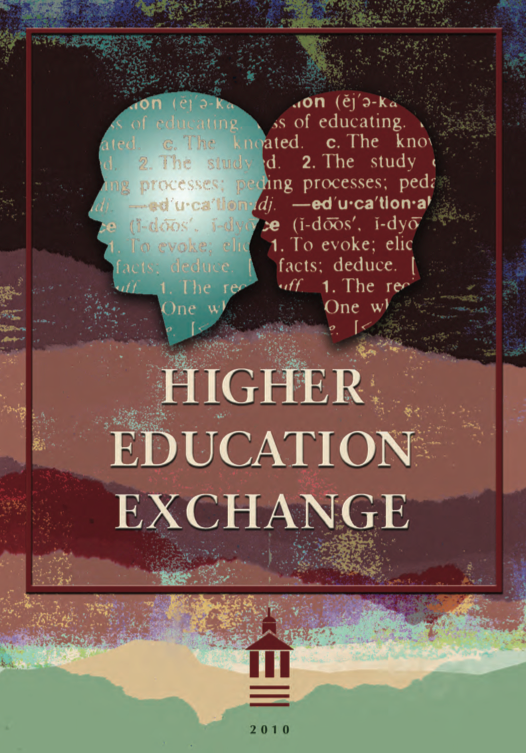 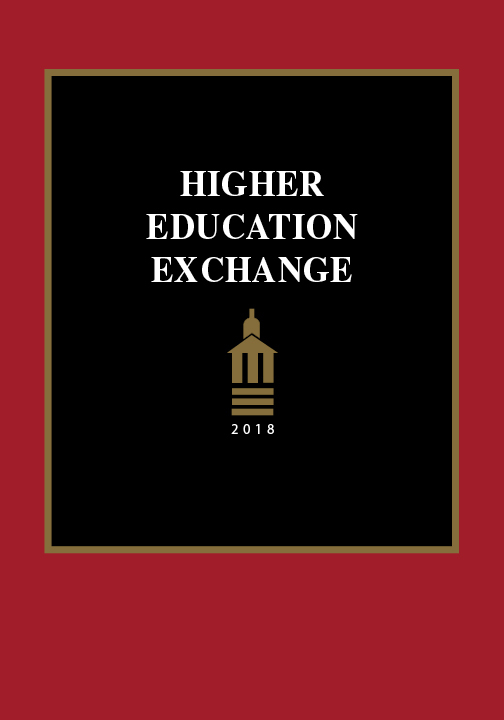 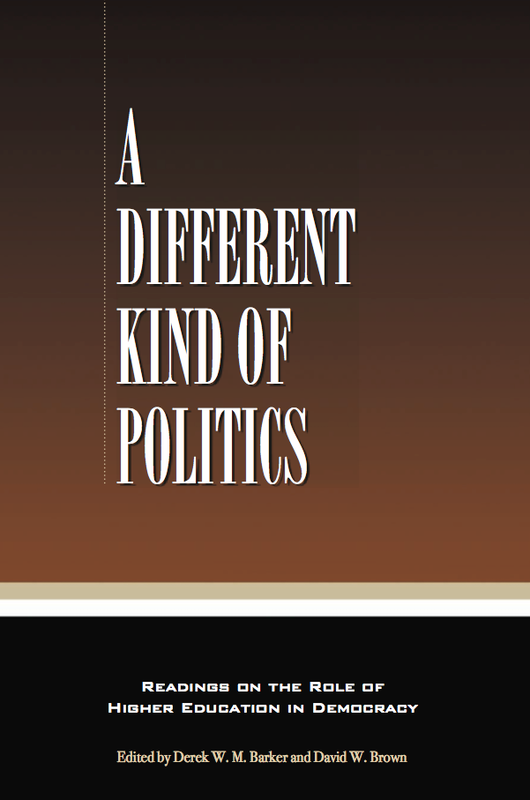 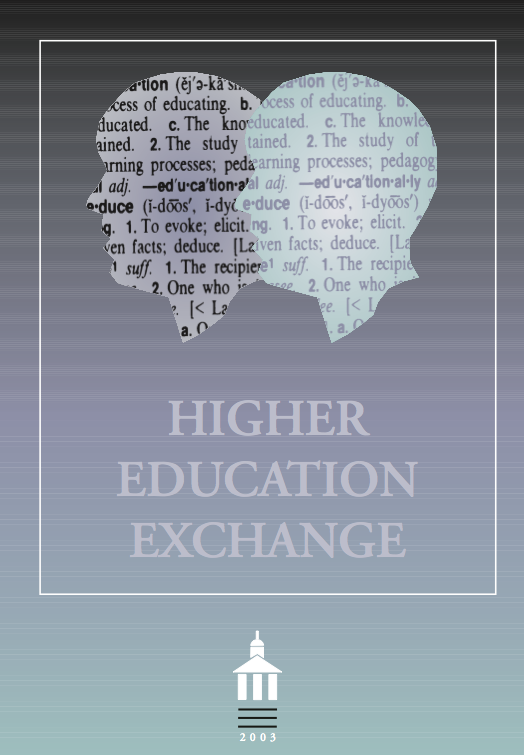 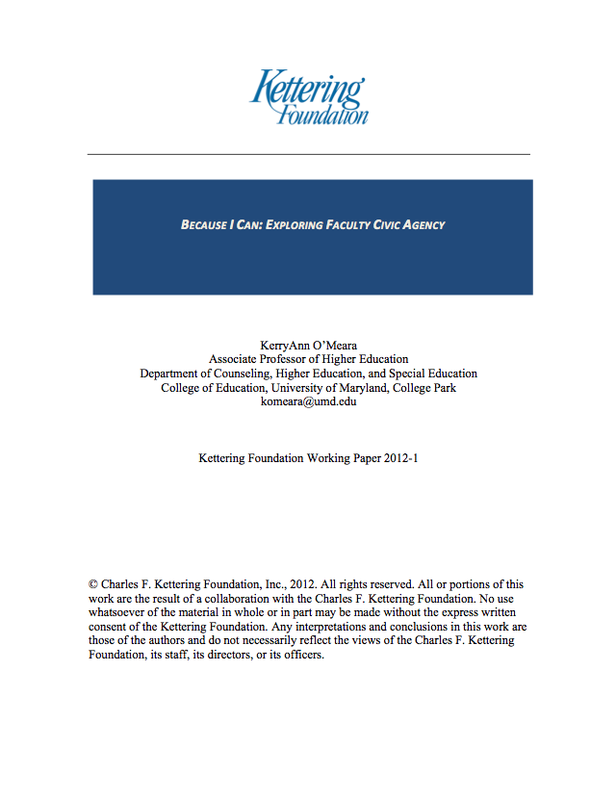 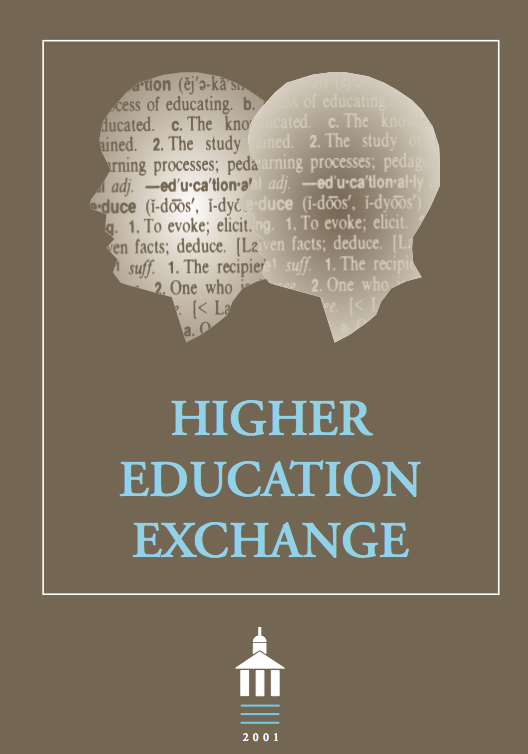 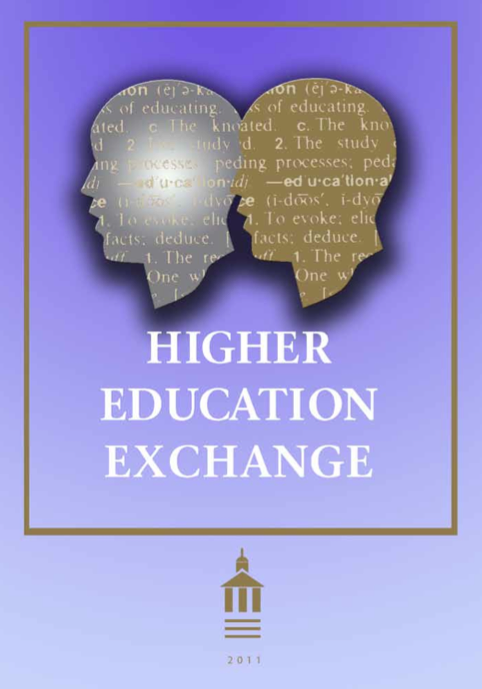 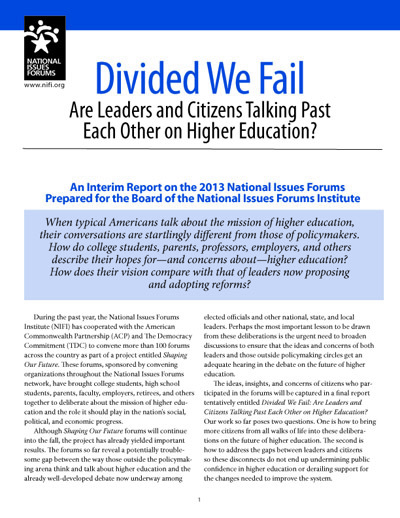 As scholarship has become increasingly narrow and disconnected from public life, Kettering research has documented an intense sense of malaise in higher education, what Harry Boyte has called a loss of civic agency. 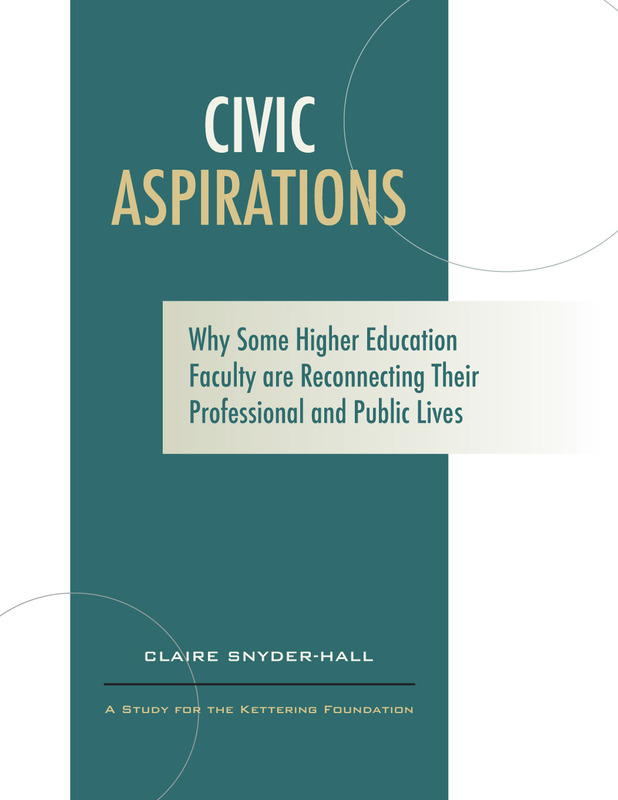 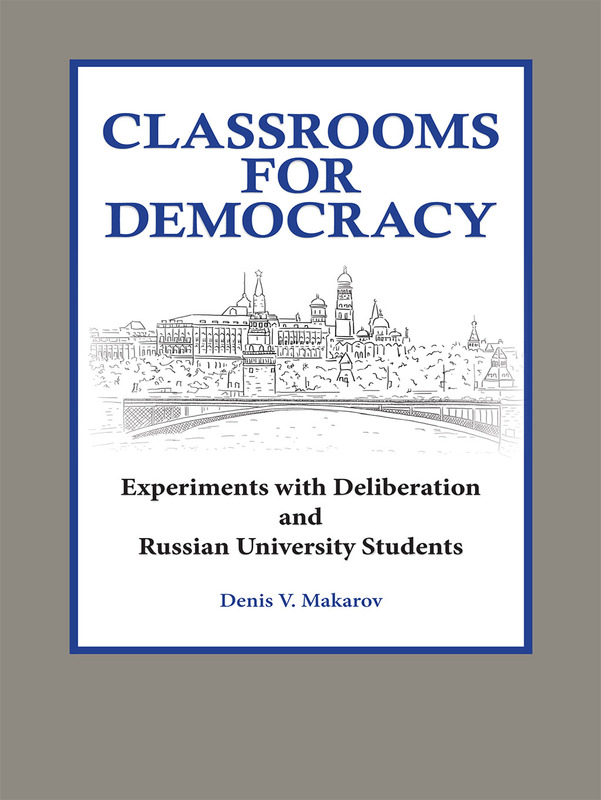 Surprisingly, however, faculty at a few campuses have begun to self-organize to integrate civic work into their teaching and research. 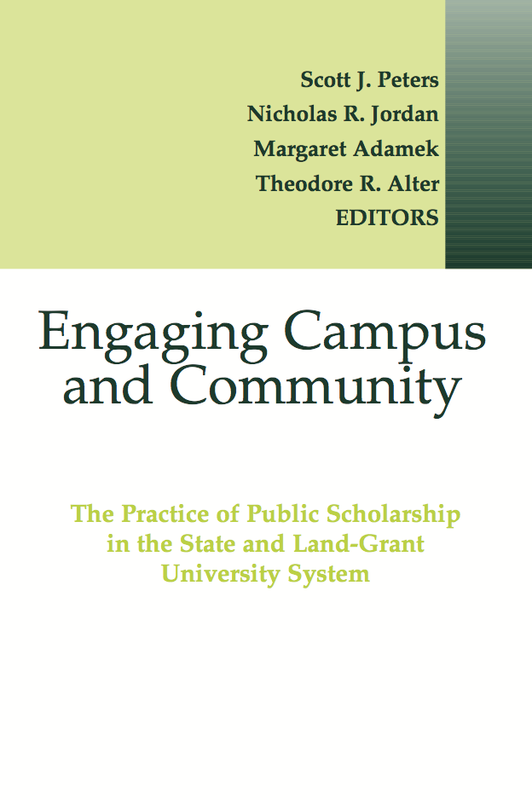 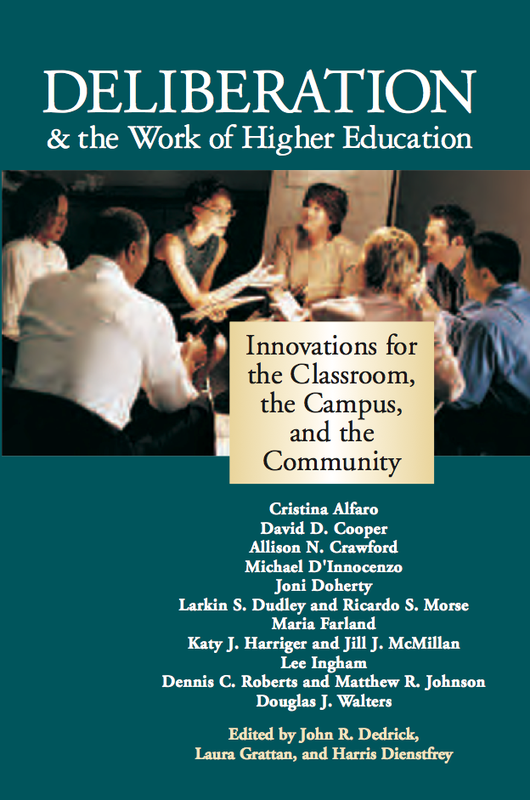 This study, by Blase Scarnati and Romand Coles, documents such efforts at Northern Arizona University. 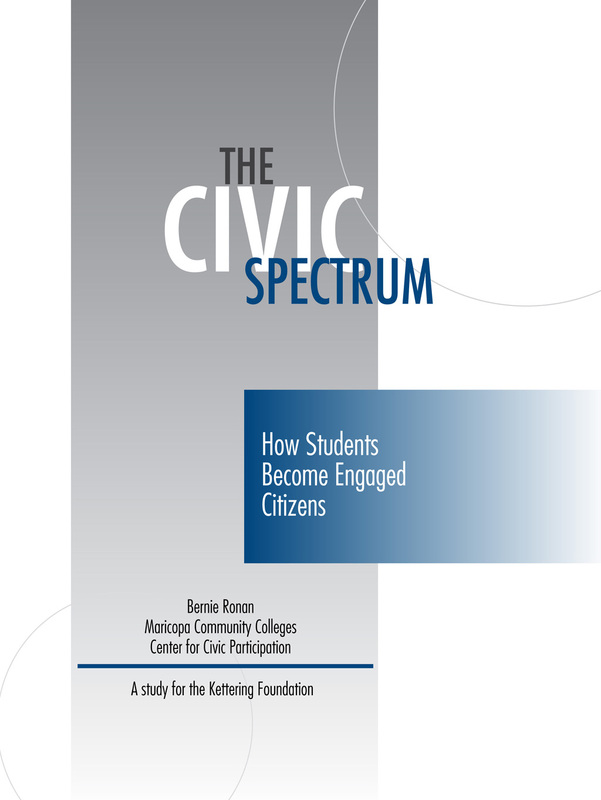 Rather than making civic engagement a specific project of one or two faculty, what makes this campus special is that civic engagement has taken hold across the university. 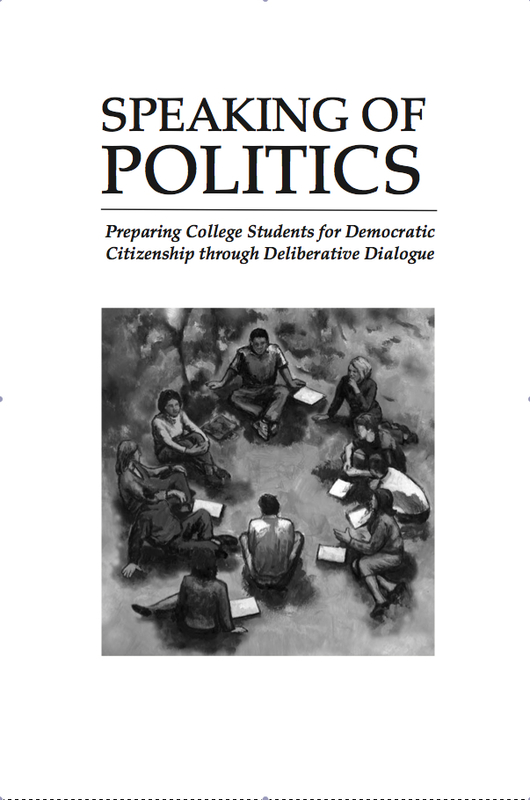 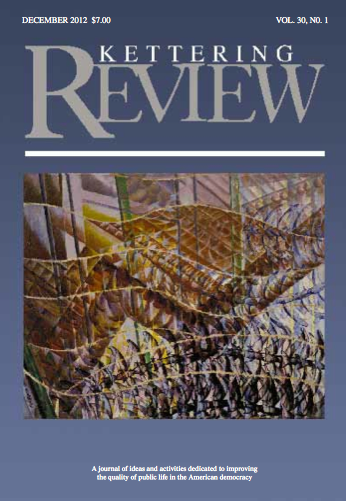 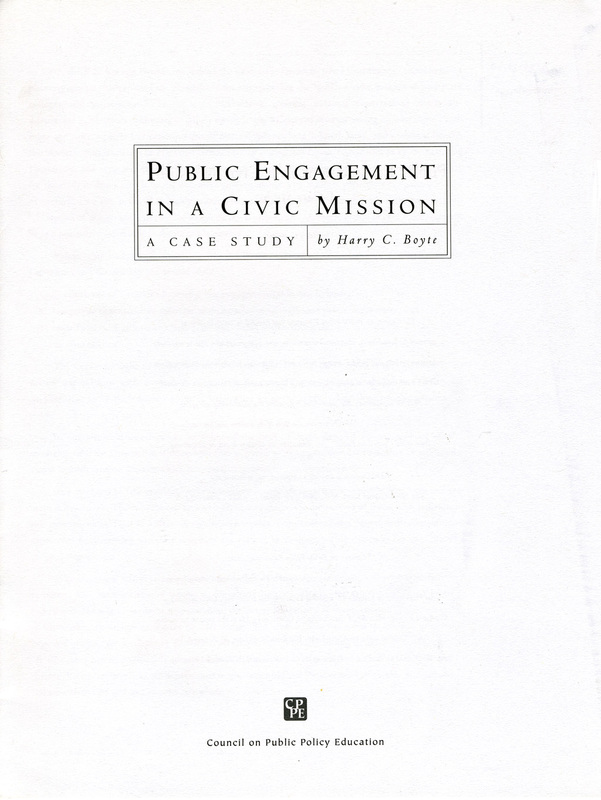 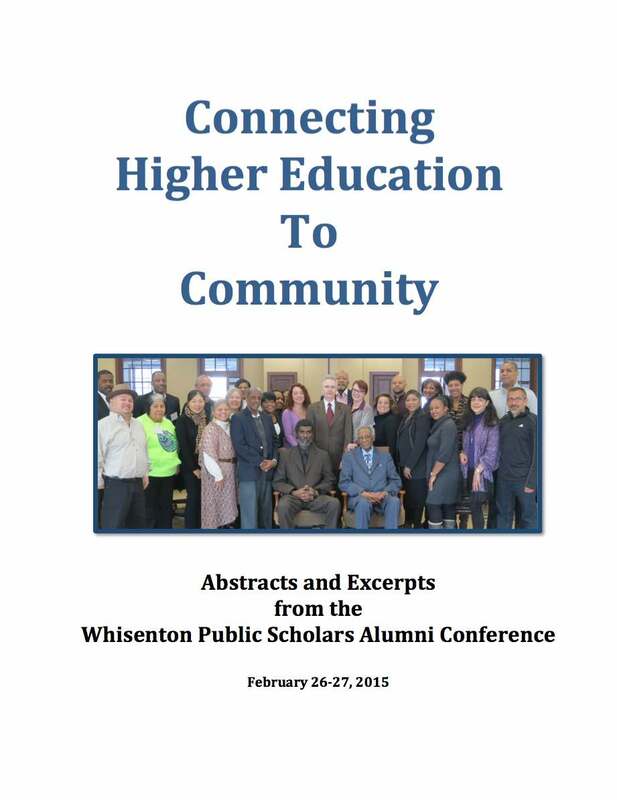 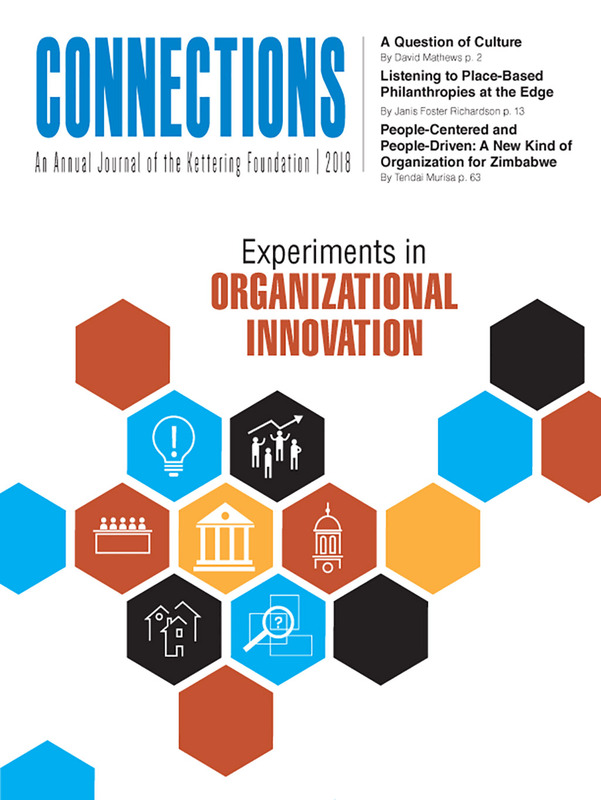 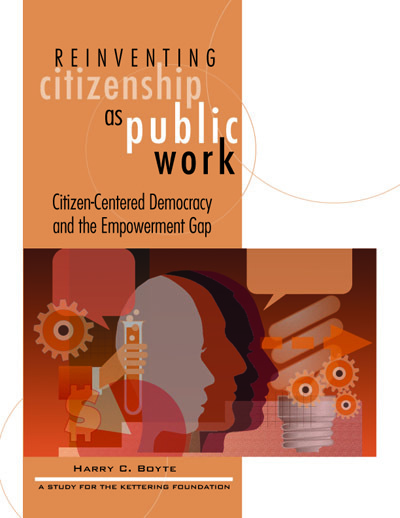 Building on research by KerryAnn O’Meara, this working paper shows that civic engagement is not only fulfilling to faculty at an individual level but is starting to impact the civic culture of their institutions.